Illinois is falling behind most other states in preparing for the future changes in risks associated with extreme heat, drought, and inland flooding. While it has taken strong action to address its current risks, the state has done very little to develop climate change adaptation plans or implement strategies to improve its resilience. By 2050, Illinois is projected to see a ten-fold increase in the average number of dangerous heat days a year, from 5 to nearly 50 days. However, the state has done very little to plan for its future heat risks or implement strategies to improve resilience. Illinois' summer drought threat is below average compared to other states, but it has also done less than most states to prepare for its current and future risks. Understanding and planning for its future drought risks would help improve the state's grade. 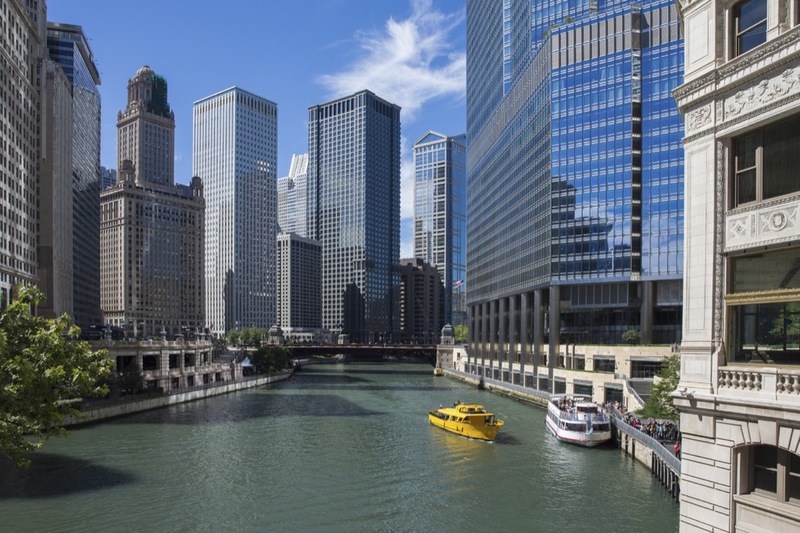 Illinois faces a lower threat level than most of the states assessed for inland flooding, but it has also taken less action than the majority of those states to address both its current and future risks. More needs to be done to reduce impacts to the 390,000 people currently living in flood-prone areas across the state.